Homewood Suites at 4315 N. First St. officially opened on October 13th. This is an extended-stay hotel ideal for business travelers and has 145 units that are more like mini-apartments. Every room has a full kitchen, separate living and sleeping spaces, and are at least 434 SQFT. They also have two-bedroom suites available. One of their unique features is a grocery shopping service that lets guests provide their shopping lists and employees will buy the groceries for them. 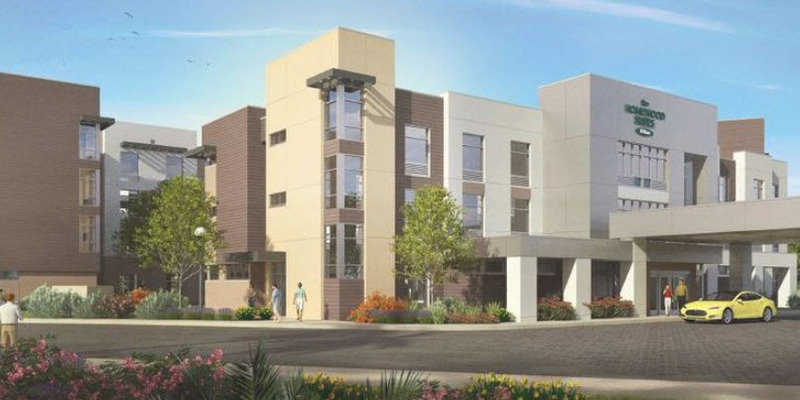 The new Hotel is located just north of Highway 237 and is just a few minutes away from Alviso, the @First shopping center anchored by Target, and Levi's Stadium.